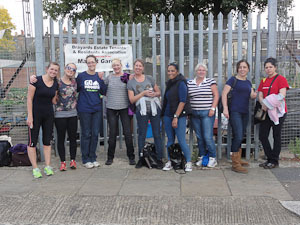 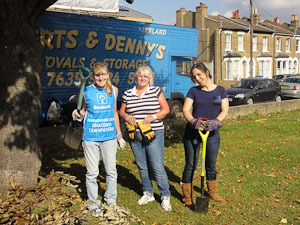 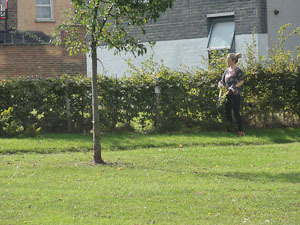 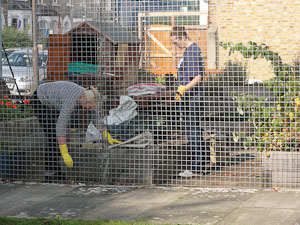 Brayards Estate TRA had ten volunteers from Ernst & Young come and help on the Estate for a day of corporate volunteering. 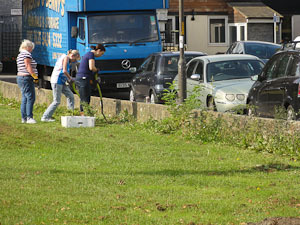 The day was organised by charity CSV and the team worked very well together through out the whole day. 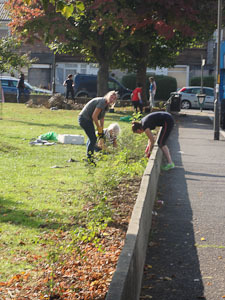 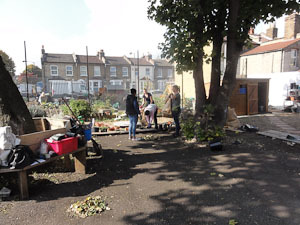 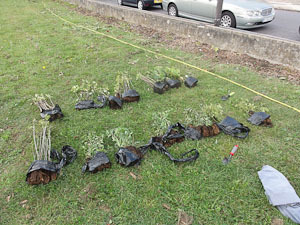 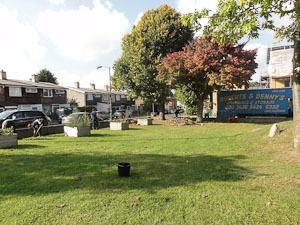 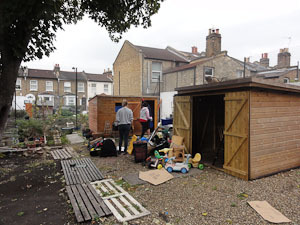 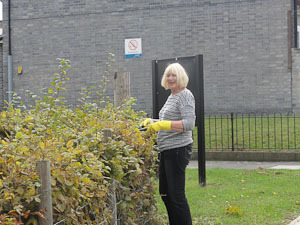 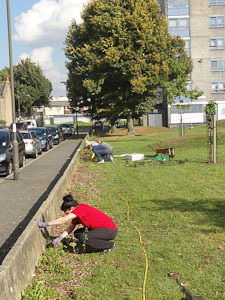 Lots of work was done including sorting out items sorted in sheds in community garden, weeding allotment, weeding and pruning hedging, plus almost 200 tree were planted around the estate.